Win One Of Four Sealy Posturepedic Bed Sets, Valued At R13 000 Each. 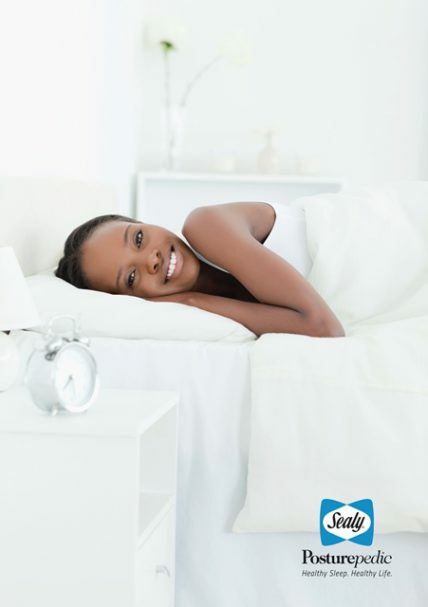 Make sure you get the best night’s sleep possible on a Sealy Posturepedic mattress. 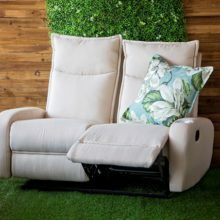 Sealy have been producing fantastic mattresses, using cutting-edge technology for over 50 years. 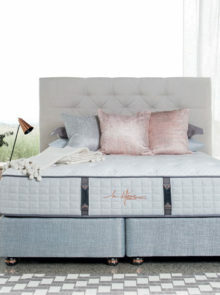 Their mattresses are handmade using luxe fabrics and the patented Double Offset Coil System that provides your spine with fantastic support. 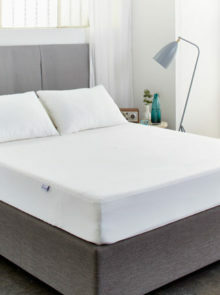 Four lucky readers will win a Sealy Posturepedic queen-sized bed set, including a mattress and base. To win simply answer the following question: What type of surgeons were consulted to ensure the Double Offset Coil System provides your back with the best support? 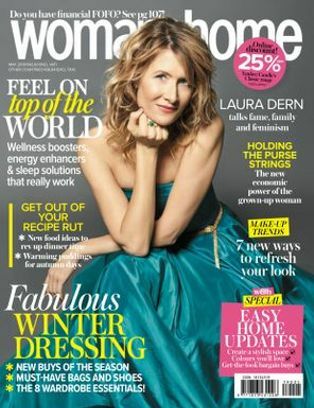 To find the answer look at page 144 of the June 2017 issue of woman&home magazine.